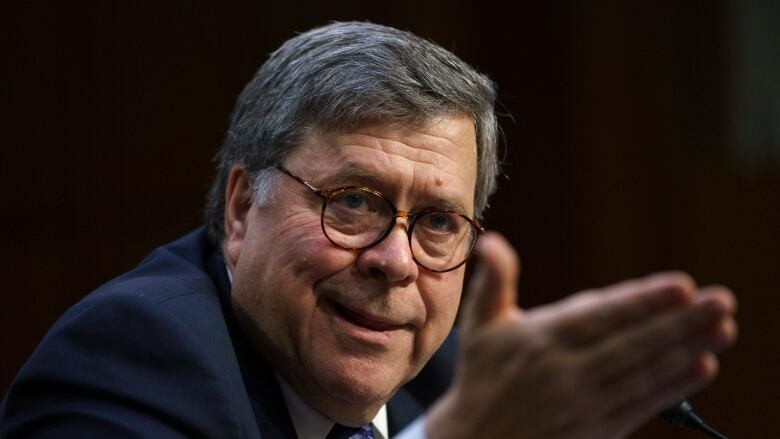 The U.S. Senate judiciary committee on Thursday approved President Donald Trump's attorney general nominee, William Barr, and sent him on to the full Senate for a final confirmation vote. The Republican-led committee voted along party lines, 12-10. Republicans praised Barr as well qualified. The 68-year-old served as attorney general under Republican President George H.W. Bush in the early 1990s. Barr said in testimony he would not be "bullied" into making a decision and pledged to be transparent. "If a president attempts to intervene in a matter that he has a personal stake in, that should be looked at as a breach of his constitutional duty," Barr said. But Democrats who voted against him said they were concerned he might not make public the findings from special counsel Robert Mueller's Russia investigation of Russian links to Trump's 2016 election campaign. The president has continually assailed the investigation as "a witch hunt." Barr criticized the Mueller investigation last year in a memo to the Justice Department. But he told the committee in confirmation hearings three weeks ago that he would allow Mueller to conclude his work and said he would make public as much of his findings as possible. But Barr has refused to promise he will release the report in its entirety, citing Justice Department regulations that encourage prosecutors not to criticize people who they do not end up charging with criminal behavior. A full Senate vote has not been scheduled, but could take place as early as next week. The Republicans control the Senate, making his confirmation all but certain barring any new information. Barr would succeed Jeff Sessions, who ran afoul of Trump for recusing himself from Russian inquiries, paving the way in part for the appointment of the special counsel. Matthew Whitaker, acting attorney general, has been branded by Democrats as partisan due to previous public comments made about the Mueller probe, and as unqualified given his resumé. 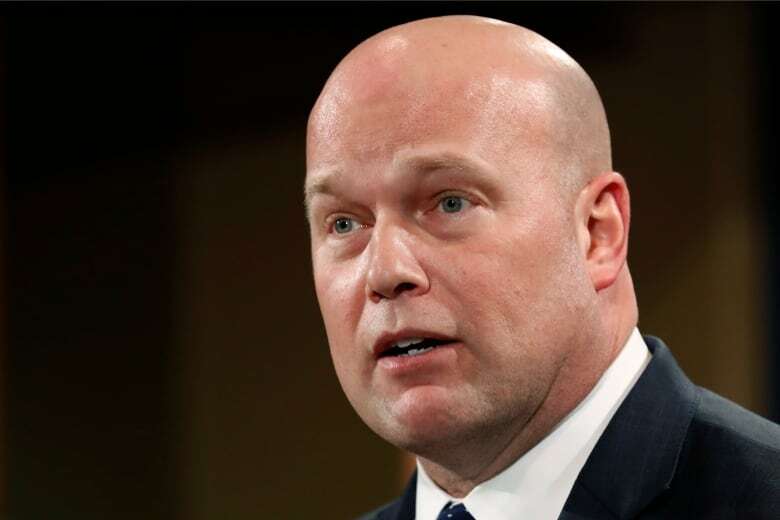 Whitaker is scheduled to testify for the first time before a House judiciary committee on Friday. Committee chair Jerrold Nadler said he fears Whitaker could dodge questions about the Mueller investigation. The panel voted on Thursday along party lines to authorize a subpoena in case Whitaker fails to show up or declines to answer certain questions.